Art?' travels from well-known Ice Age sites like Chauvet, Altamira, and Lascaux to visits with contemporary aboriginal artists, evoking a continuum between the cave paintings of our prehistoric past and the living rock art of today. 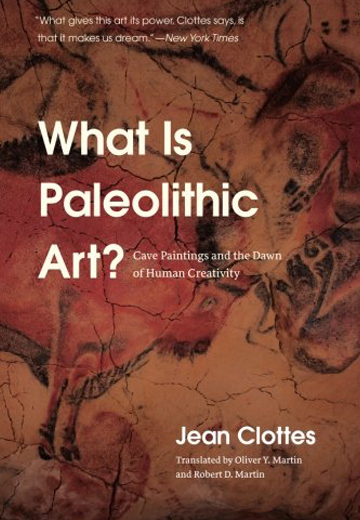 Clottes's work lifts us from the darkness of our Paleolithic origins to reveal, by firelight, how we think, why we create, why we believe, and who we are.